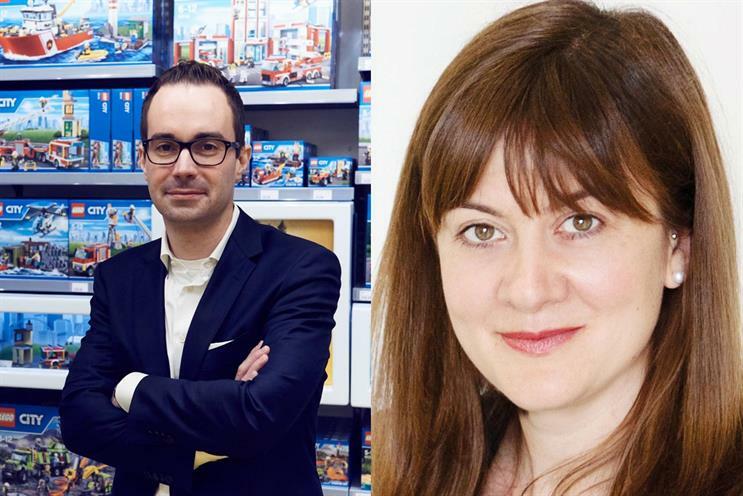 Marius Lang has been appointed as senior director - head of marketing UK & Ireland at Lego, after Rebecca Snell was promoted to a European role. Lang joined Lego in 2014 as director of marketing in the toy brand’s direct to consumer business, and was promoted to senior director in January 2016. Before Lego, he spent ten years in brand management roles with Procter & Gamble. He will report to Lego vice-president and general manager UK & Ireland, Marina Edwards. Snell, who joined Lego in 2013 as head of marketing UK & Ireland, is relocating to Munich to become vice-president of marketing for Europe Central. Edwards said: "The UK/Ireland team will certainly miss Rebecca but her expertise and commitment make her a huge asset to the EUC team and we wish her well. "We are looking forward to welcoming Marius into the UK team, he has an outstanding track record and is absolutely well placed to continue driving marketing excellence within our UK/Ireland business."